They got their inspiration from a rub and tug place. 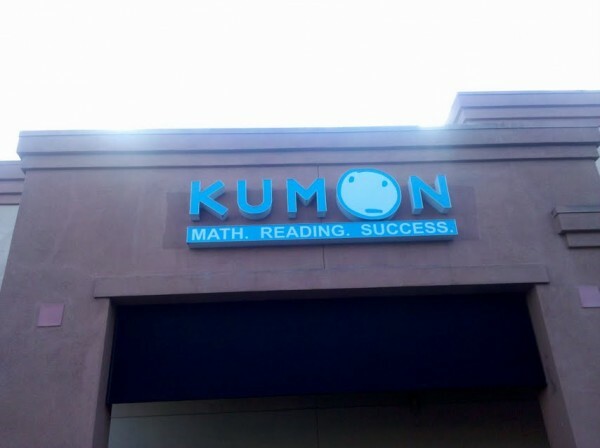 They get their name from the guy who developed the teaching method they use. It is perhaps a little less suggestive that Wang Laboratories.